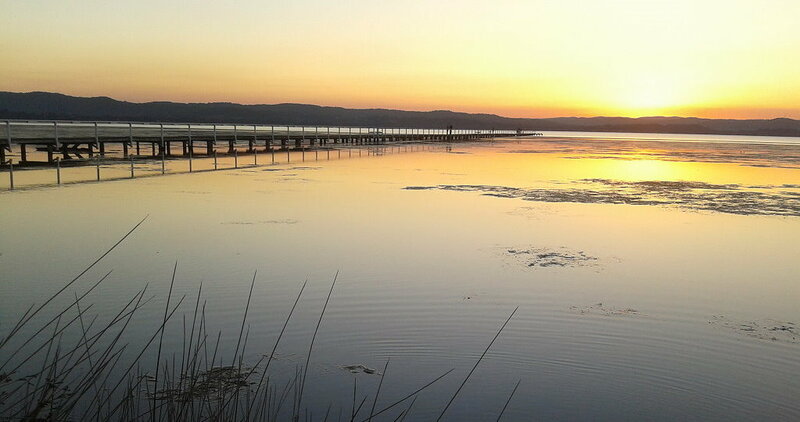 Stretching out over Tuggerah Lake, Long Jetty wharf is a photographer’s paradise, especially at sunset when the sky turns red and the jetty reflects in the calm lake. 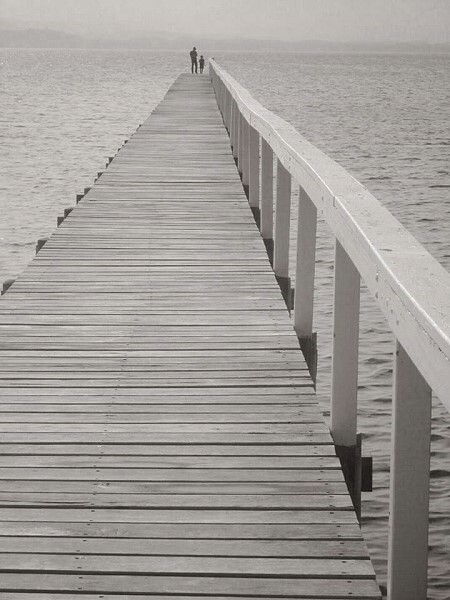 Anytime of day you can walk out along the jetty and read about its fascinating history on a large information board. The adjoining picnic area and toilet block are perfect for a picnic or sundowner. 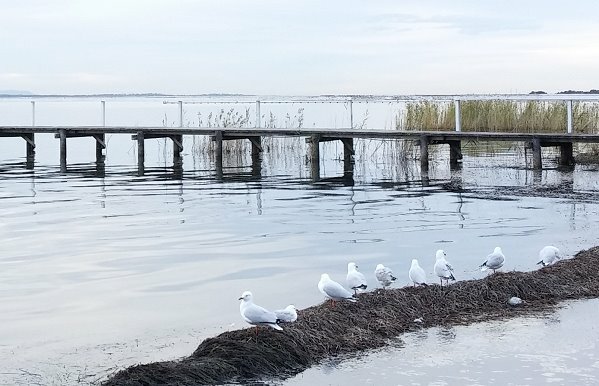 Found on the corner of Tuggerah Parade and Archbold Rd, it is only a short walk or drive from the jetty up to the retro cafes and boutique shops of the Long Jetty shopping precinct. 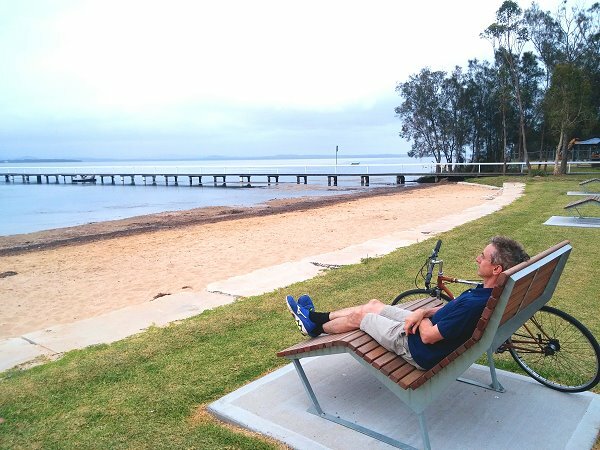 The Tuggerah Cycleway also passes by the jetty – it is a pleasant, reasonably flat 15 minute cycle from The Entrance town centre.